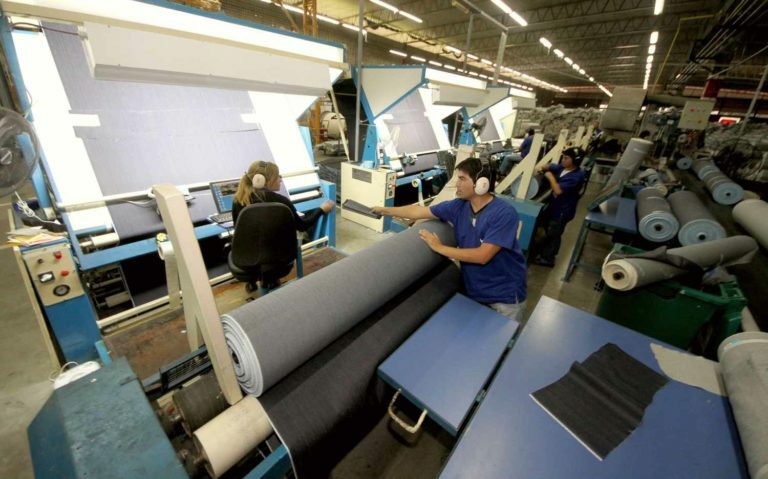 This first phase of the Santana Textiles facility created 300 living wage jobs that provide benefits and profit-sharing, with an estimated 85% of those jobs accessible to low-income persons. 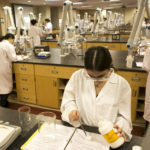 Once all phases of the facility are complete, it is estimated that the facility will employ a total of 800 people. 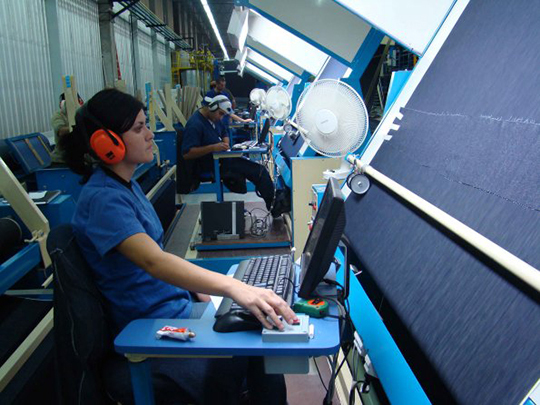 Santana Textiles, headquartered in Brazil, is one of the top denim manufacturers in the world. 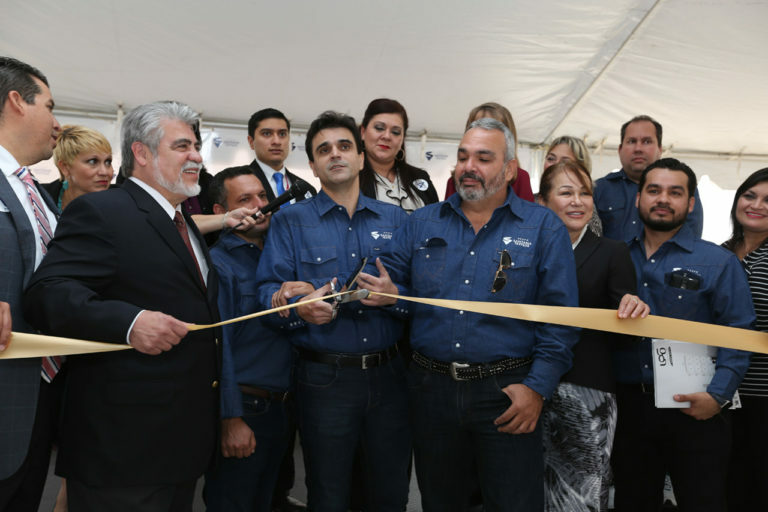 The construction and opening of their 212,725 square foot denim manufacturing facility in Edinburg, Texas was a critical turning point for the economic recovery of the McAllen-Edinburg-Mission, TX metropolitan area, representing the return of a large employer to an area devastated by the departure of manufacturing jobs. Located on the U.S.-Mexico border, the plant in Edinburg will export the majority of its denim to Mexico. 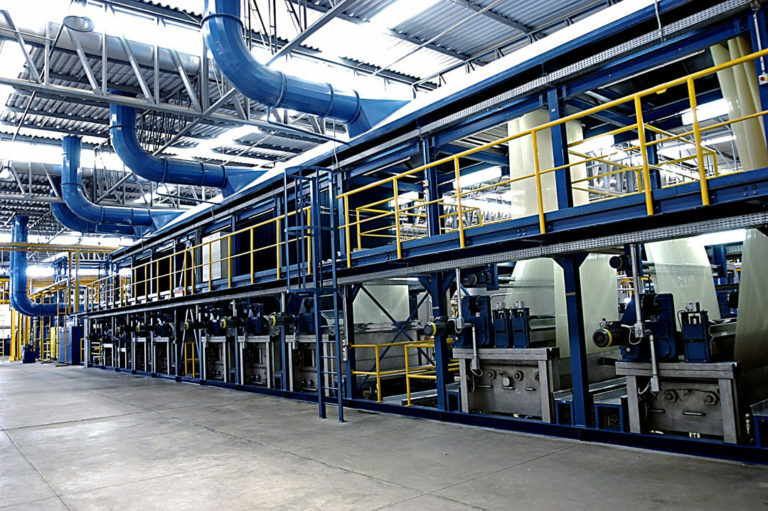 With the initial Project and subsequent phases, Santana Textiles is positioning itself to be the premier source for denim fabrics for NAFTA (North American Free Trade) and CAFTA-DR (Central America and Dominican Republic Free Trade Agreement) countries with a goal of capturing 25% of the market share within three years. The project received support from the City of Edinburg, Hidalgo County, and the State of Texas.